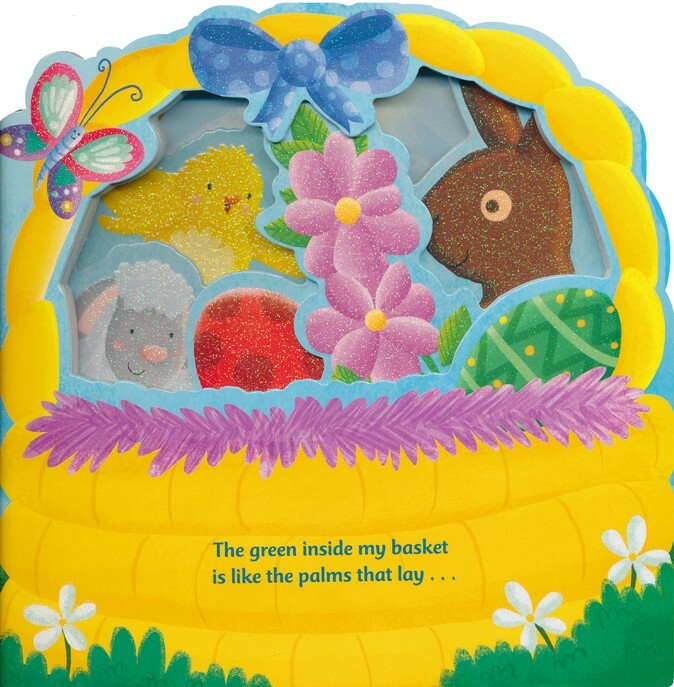 Easter is about much more than yellow chicks and white bunnies. 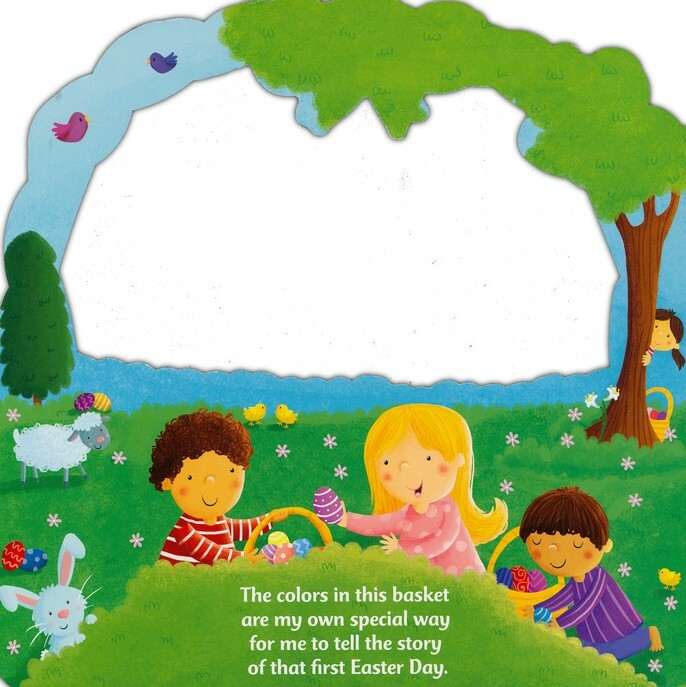 Use the colors in this special basket to discover the real meaning of this special day. 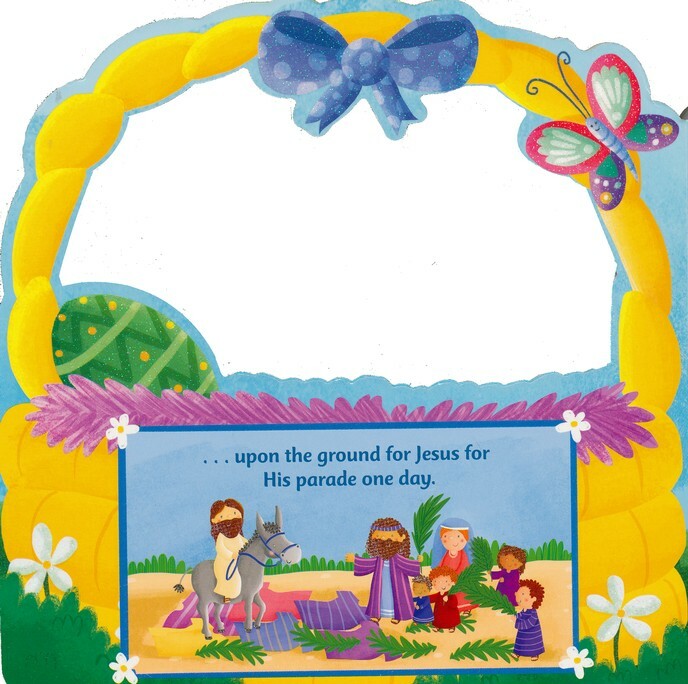 Little readers can walk through the Bible story and learn why we celebrate Easter—-because Jesus is alive! Recommended for ages 0 to 4 years. 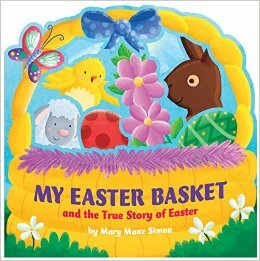 Pick up your copy for only $11 in the Guest Center Library - the perfect Easter Basket stuffer for your little ones!